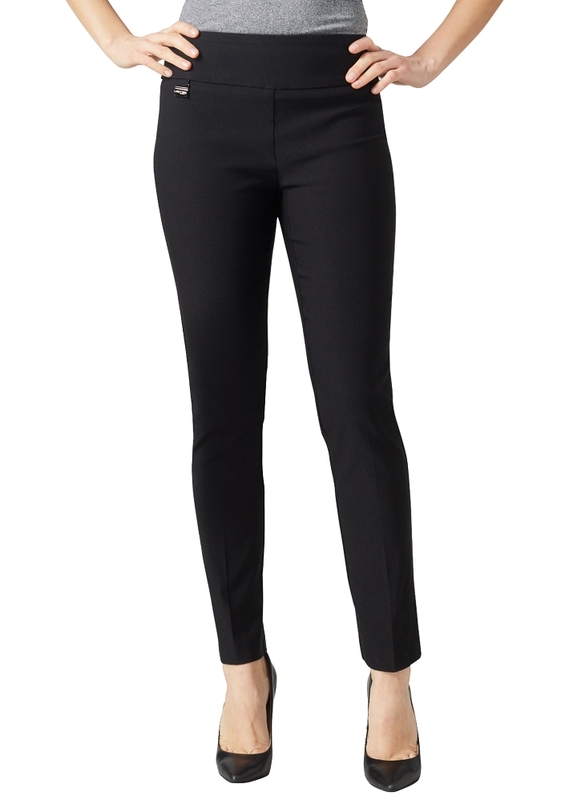 Lisette Pants flatten and flatter. Flatters Stomach and Thighs .They slim the abs,contours the hips and shape the behind. 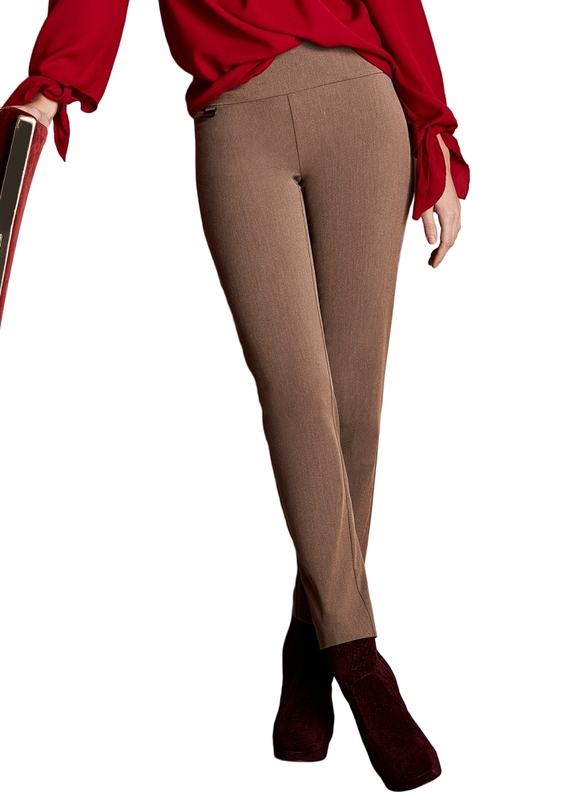 You will love how you feel in Lisette L® Pants ! 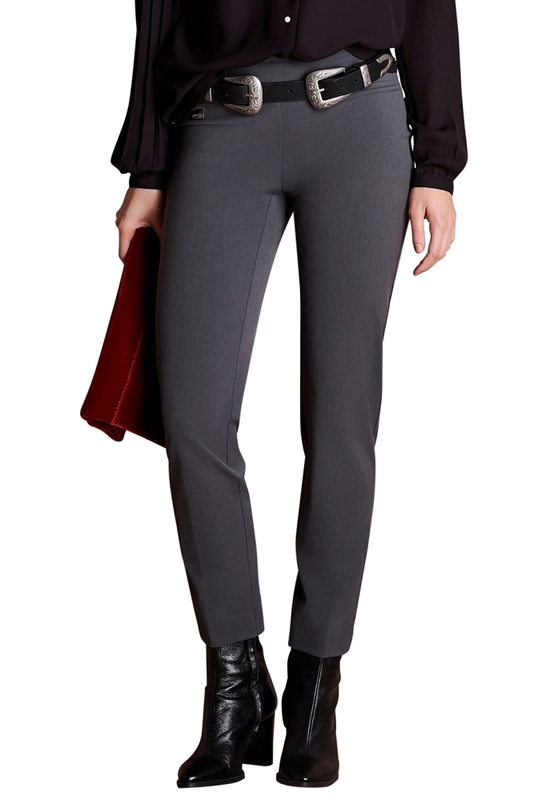 The fit to flatter design is chic, sleek and instantly slimming. 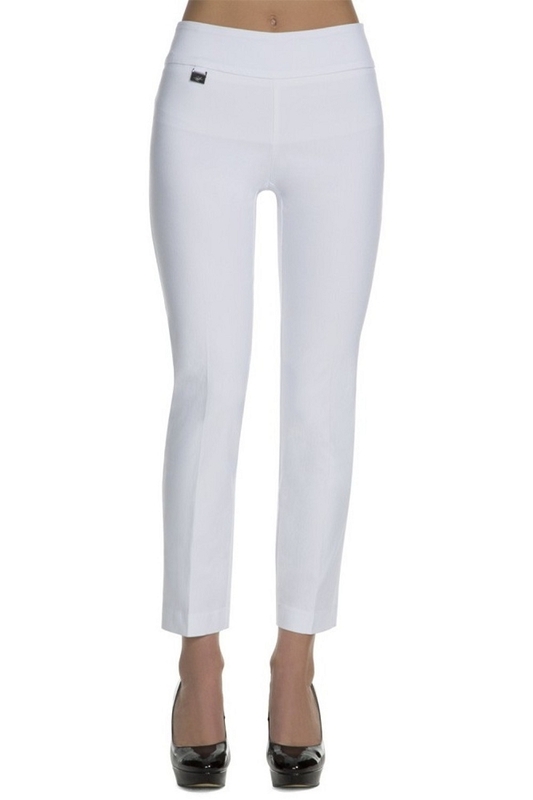 Kathie Lee Gifford introduced Lisette L® Pants as one of her favorite things . Fashion director of Good Housekeeping , Jasmine H Chang said about Lisette L®. 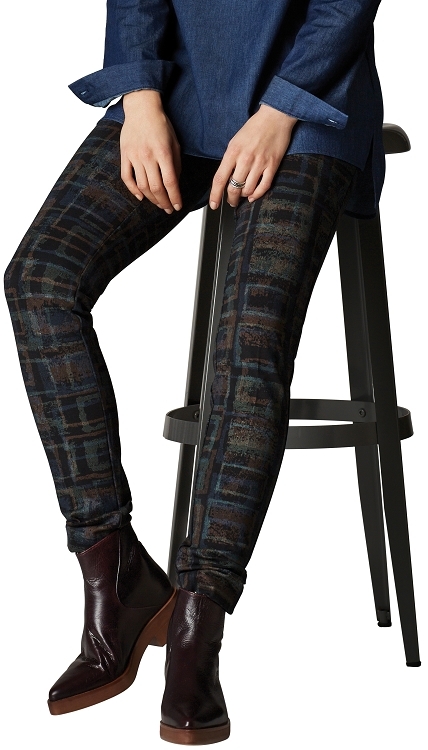 Pants : "I am crazy for these pants" ! 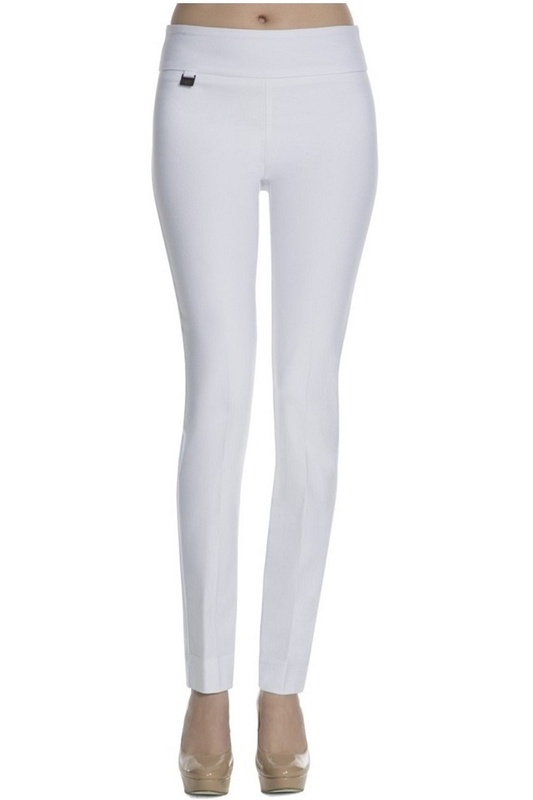 Oprah® Winfrey , lover of all things amazing , has fallen hard for the latest trend in women's fashion , Lisette L® Pants ! casual to chic and you'll never need another pair of pants. 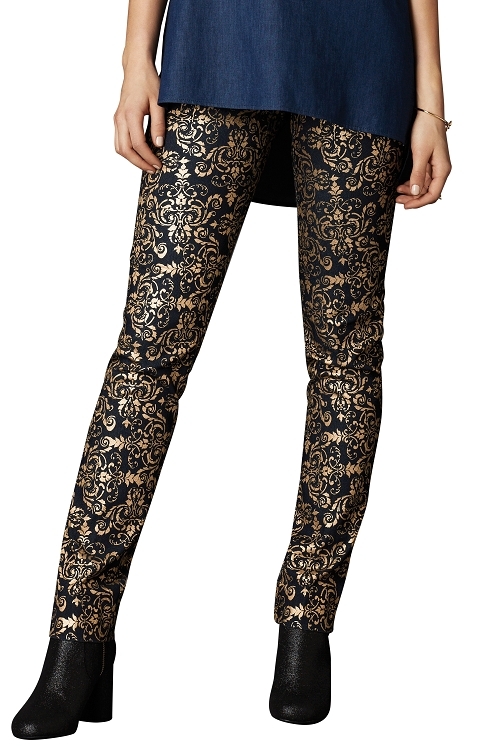 Lisette L Crop Ankle Pants Style 14946 Navaho Stretch Twill Print Inseam 26"
Copyright Dream-Pants.com. All Rights Reserved. eCommerce Software by 3dcart.